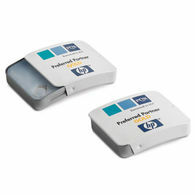 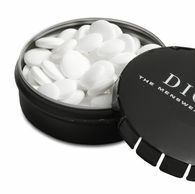 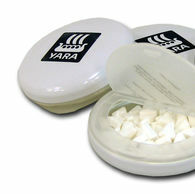 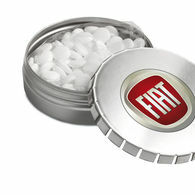 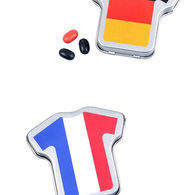 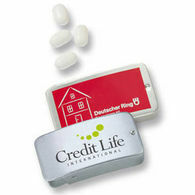 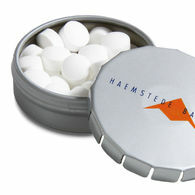 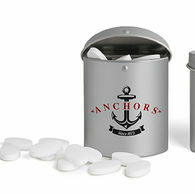 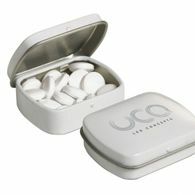 Branded, Promotional Mint Tins. 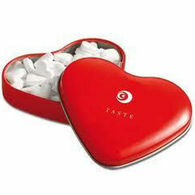 Create a Delicious Corporate Gift. 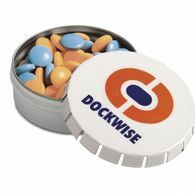 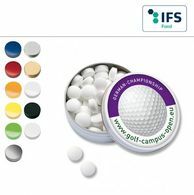 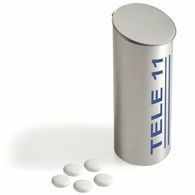 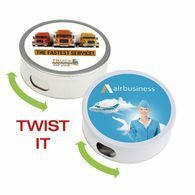 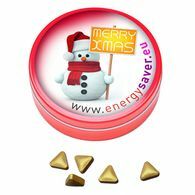 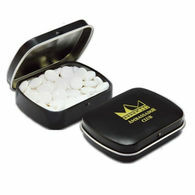 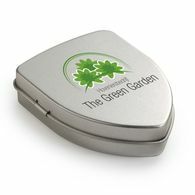 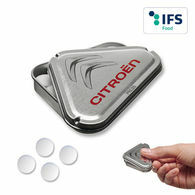 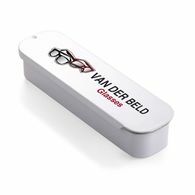 We supply promotional mint tins in various shapes and sizes, all with a high quality finish. 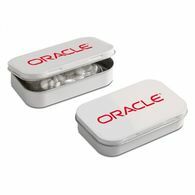 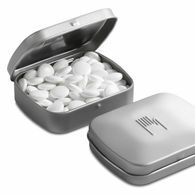 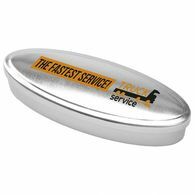 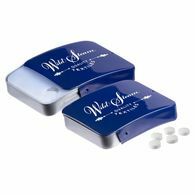 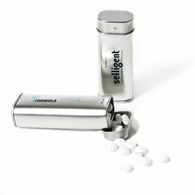 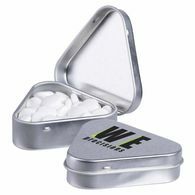 All our corporate mint tins can be customised to include your logo or message and with a choice of mints including sugar free round and triangular mints, extra strong, mentos and mint imperials. 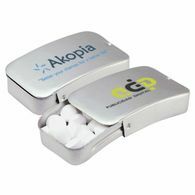 Our branded mint tins make the perfect complementary corporate gift and are ideal at events like exhibitions and trade shows. 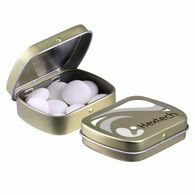 We have supplied mint tins for a number of high profile brands in the past and they always come back for more due to the quality of the product and the excellent service they receive from Distinctive Confectionery.